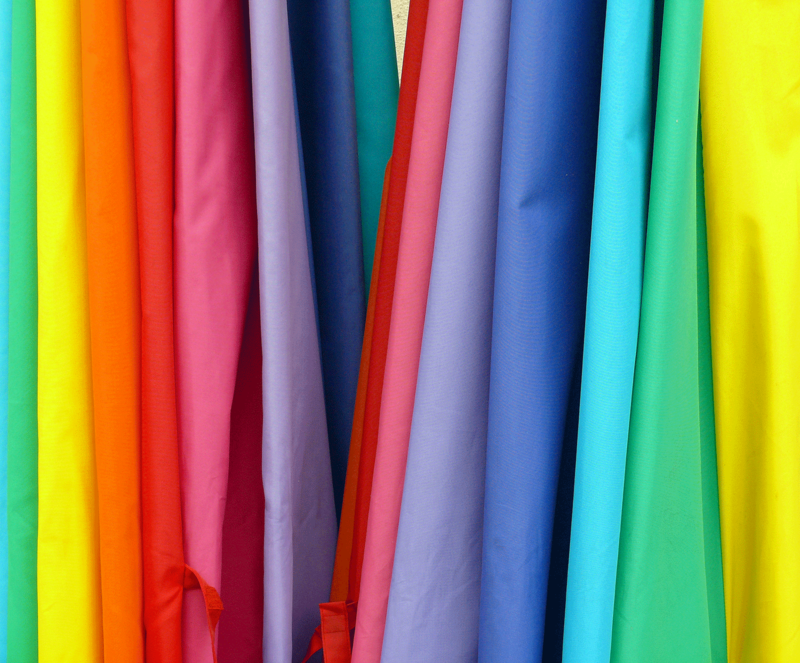 ← SEWING SAMPLES TO INSPIRE …. Yes, sewing, quilting and scrapbooking/card making enthusiasts…….it is almost time again for the CREATIVE STITCHES AND CRAFTING ALIVE SHOW in Calgary. Most of us just say Calgary Sewing Show. ……you know what I mean: sewing, quilting, notions, classes, stage shows, fun and food all under one roof! What more could you want?! The Calgary Show will be held at Spruce Meadows Equiplex south of Calgary city. Show Hours are Fri 25 September 9am – 6pm & Saturday 26 September 9am – 5pm. Remember this is the second year the show has been at this venue. I was not able to be there last year so am real excited about this year as people told me how wonderful the venue was and how much they enjoyed the show last year. FREE Shuttle Service from Somerset C-Train Station: Starting at 8:30 am, on the half hour until 3:30 pm. Pick up at Spruce Meadows on the hour, then 4:15/5:15/6:15 pm. Last Pick Up Saturday at 5:15 pm. 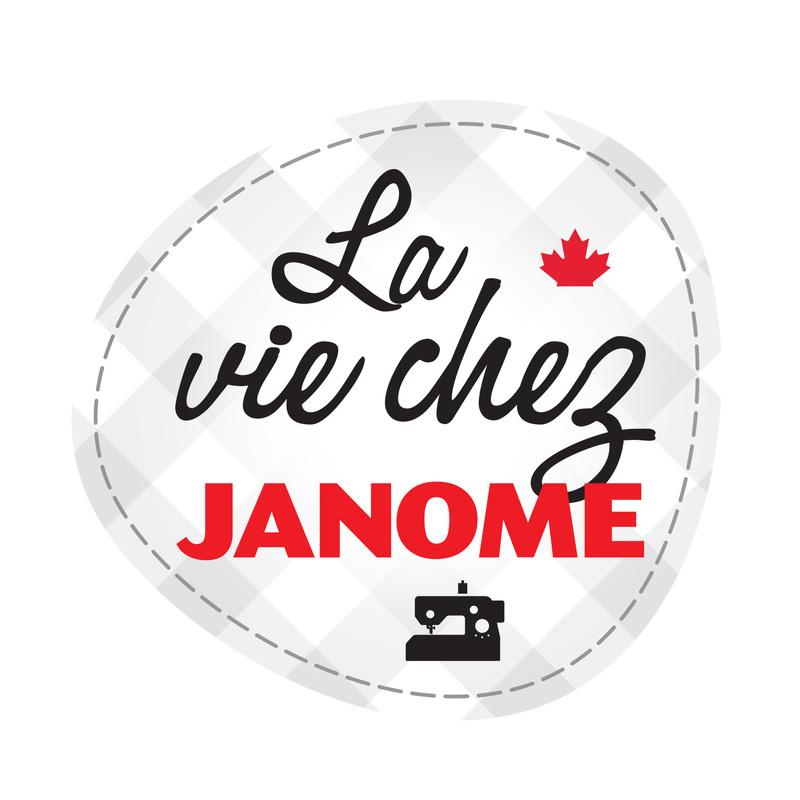 I will be there as usual working on the Sewing World Janome booth. Please come visit and say Hi……I love meeting up with all my sewing friends and hearing what you have been creating in your sewing rooms. Please bring show & tell (I can hold it for you while you shop at the show!). I would love to see your creativity and hear how you made your projects. If you allow, I would love to take photo’s to feature your project on this janomelife blog. 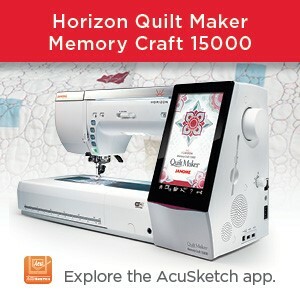 I have been having some pretty cool fun in my sewing room creating all sorts of amazing stuff with my Artistic Edge 15 Digital cutter. I would love to invite you to my free stage show ( Friday at noon and repeated on Saturday at 1.15pm). 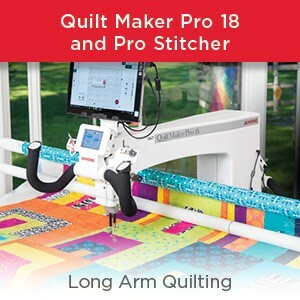 I will be sharing all about our Artistic Edge 15 Digital cutter and what it can do…….pretty amazing. Come see the Powerpoint presentation or drop by the booth to see the samples and a demonstration of what this incredible cutter does. 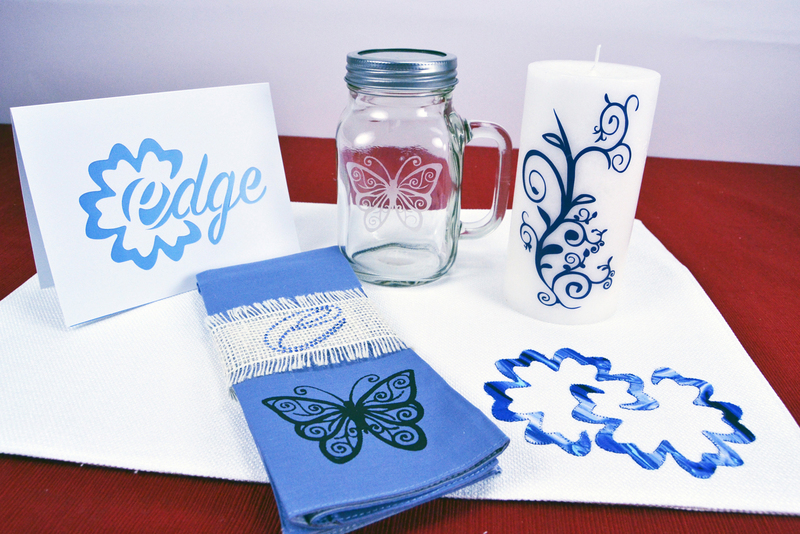 This entry was posted in Artistic Edge 15 Digital Cutter and tagged ARTISTIC EDGE 15 DIGITAL CUTTER, Calgary Sewing show 2015, Creative Stitches Alive show 2015 in Calgary, SEWING WORLD CALGARY. Bookmark the permalink. I would love to be there. Wow it sounds so exaciiting! Hopefully next year. Will you ever be in the States? 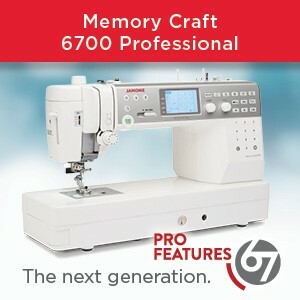 Yes, we have a lot of sewing fun here in our part of the world! I do attend shows & conventions in the US from time to time but my work in Canada keeps me pretty busy so it is unlikely I would teach south of the border. Sorry – but we would love to see you at one of our shows…..and our country is SO beautiful, you might like to explore a bit?